Front wheel spacer kit for 22mm axles. Required to mount our wheel to the YZF Forks. 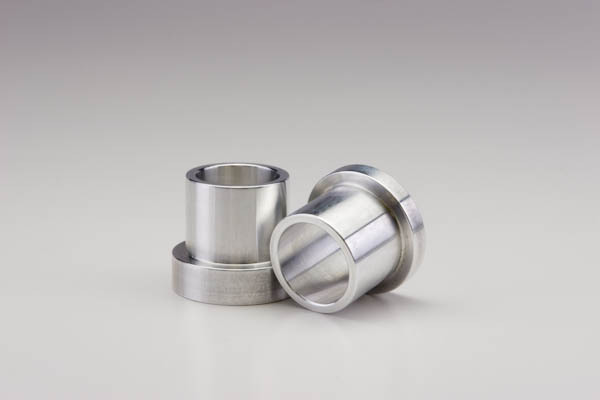 Front wheel spacer kit for 20mm axles. Required to mount our wheel to the YZF Forks.